Screaming into the void about the unwavering passage of time just got a little bit better because now, we’ll answer you! Catchup on your pop culture nostalgic fun facts every day. 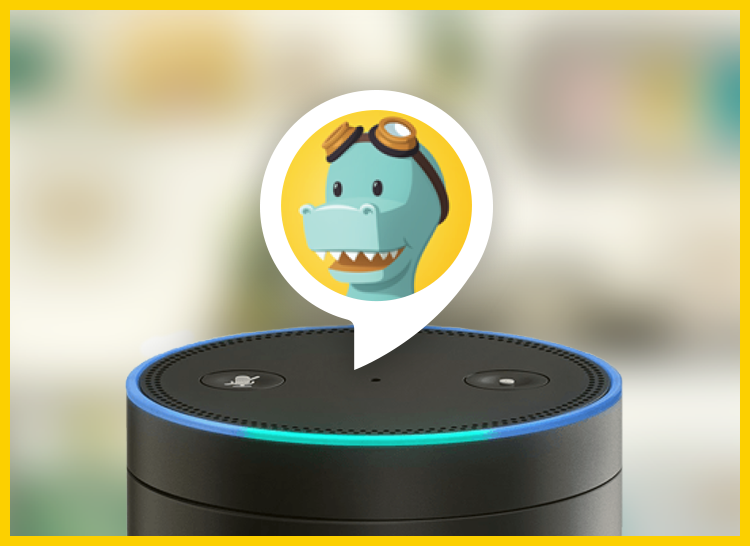 Enable the Timehop skill in your Alexa app and we will see you on the audio waves.